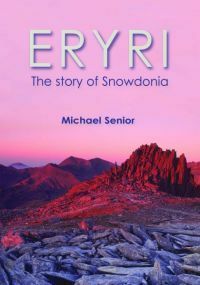 Eryri, the Welsh name for the highest mountains in Wales, is an upland area of complex geology. Man and his civilization are dwarfed by the age of its craggy rock faces. From early settlements, however, to later full-scale industrial excavations, to present-day erosion of its high paths, the generations of man have left their mark on the landscape.